6 hot weather tips for all car owners out there! In most parts of Pakistan, we experience hot weather throughout the year. In such extreme weather conditions, driving becomes a real challenge. One must try not to travel in extremely hot weather. But in an inevitable case, there are certain measures we can take to avoid any inconvenience in the middle of a road in direct sunlight. One must check certain parameters of the car before setting out on a trip. Never hurry while checking your vehicle because this will save you time in the long run. Make a note of the following checklist that will make your life easier on any hot summer day. Just like a human being needs to stay hydrated during summers, a car requires its fluids to run smoothly. Check all the fluid levels before going out on long trips. First of all, check the coolant level in your radiator. A low coolant level in the radiator would cause heating up the car. 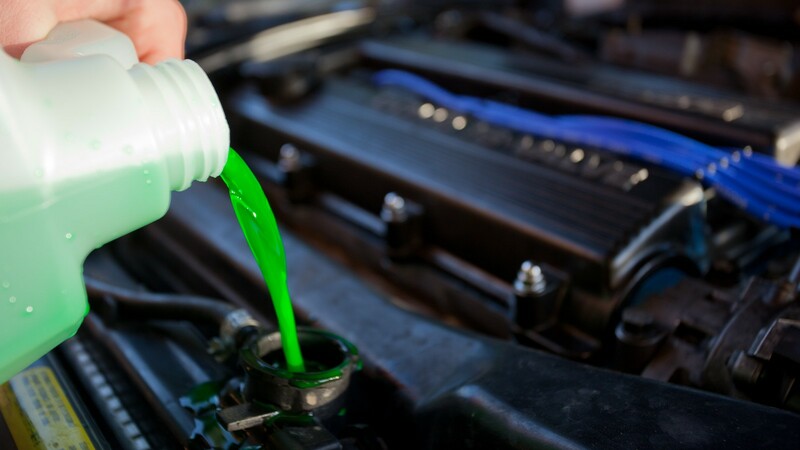 Top up the coolant if required and properly close the cap. Check the brake fluid bottle if it is filled with the required level of brake oil. Check engine oil level using the dipstick. Ideally, it should be near to the full mark on the dipstick but if it is between the top and the bottom marks, that is fine as well. Also, check the transmission and power steering fluid (if equipped with) to make sure you do not run into an unwanted scenario in the trip. One fluid most people ignore in summers is the windshield washer fluid. Top its bottle with fluid as well because you might need to clean the windshield at any time. This would save you from getting out of the car. If your car has an old battery, check its health using a battery load tester or hydrometer. 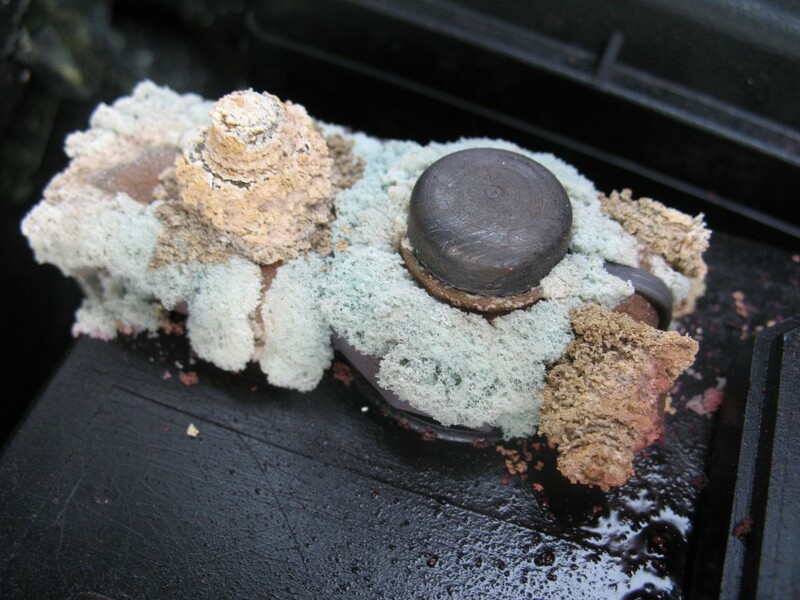 Properly clean the battery terminals from any corrosion. Always use safety gloves for this purpose. Make sure the terminals are properly tightened to avoid sparking. Check the level of electrolyte (battery water) inside the battery by opening all the caps one by one. 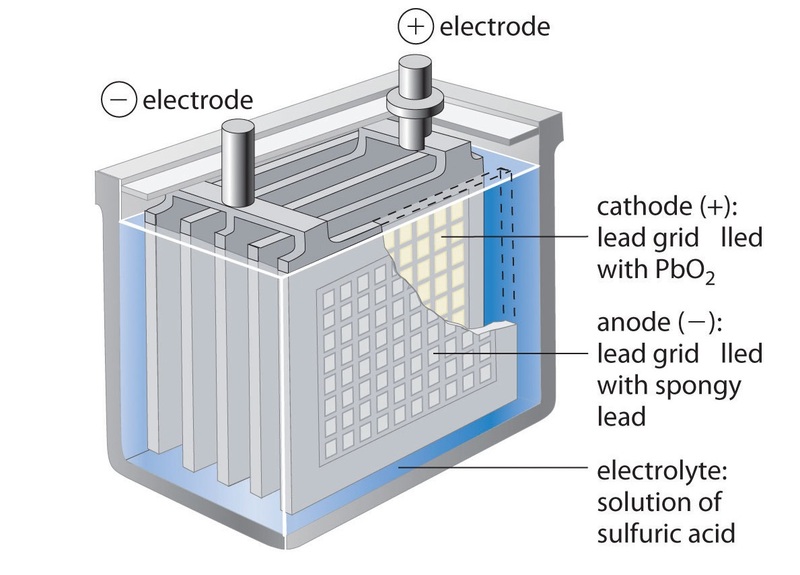 The lead plates must be properly dipped in the electrolyte. Add some distilled water if required. Close the caps properly. The timing belt is a rubber belt that allows the crankshaft to turn the camshaft. If the timing belt breaks, the engine will stop running. It also causes some serious damage to the engine. Avoid any such circumstance by replacing it on time. For most cars, the timing belt replacement interval is 80,000 km (check your car’s manual for more details). Inspect it visually before setting out. 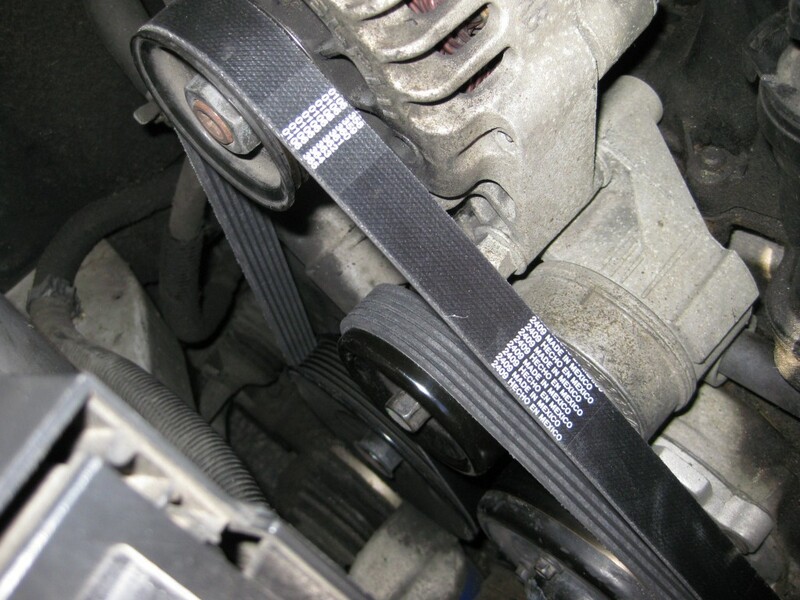 There is another belt known as accessory drive belt (aka serpentine belt, alternator belt, or fan belt) which runs air conditioning compressor, mechanical power steering pump, and alternator. In case of its breakage, the power being supplied by it would cut off immediately. This can lead to multiple problems, from no A/C to no battery charging. Inspect it properly or hire an expert for self-satisfaction. Tires tend to expand when they are exposed to heat. During summers, road temperature remains a few degrees higher than the actual temperature. So tires come under considerable wear and tear in such conditions. 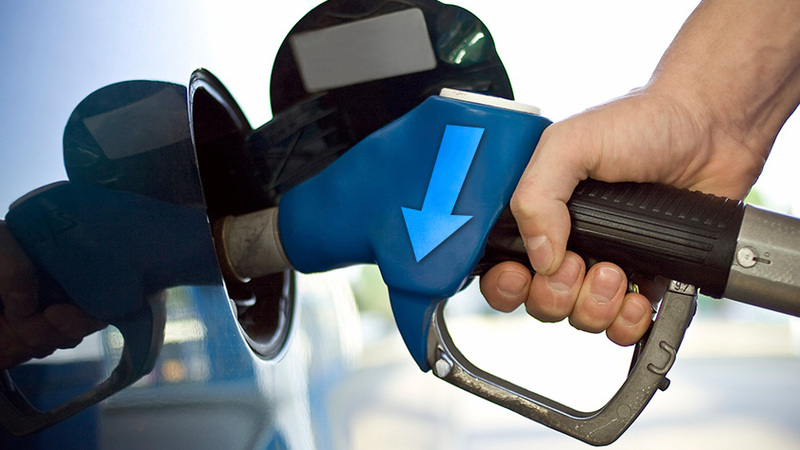 Reach out to a nearby air-filling station for inspecting their air pressure in accordance to the recommended limit. Moreover, use summer tires which are comparatively stiffer than usual tires to deal with the burning heat. Best practice is to get a good quality tire pressure monitoring system. Buy different tyre accessories here. There can be nothing worse than discovering a non-working air conditioner in the middle of your summer trip. Before moving your car, turn on the air conditioner and inspect whether it is working properly. A chilled car cabin makes your journey much less tiring. Double-check the air flow before setting out on a trip. 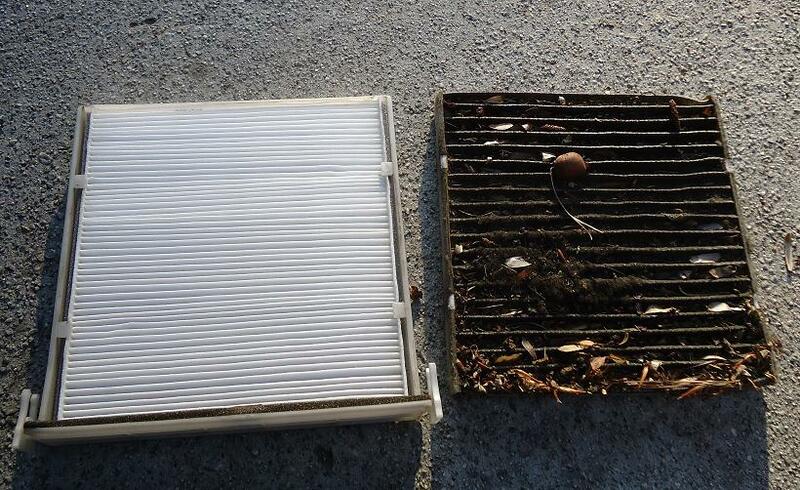 Make sure the cabin filter is clean. Replace if required. If A/C feels not up to the mark, have its refrigerant level checked from an expert. Buy air conditioning accessories here. Check the fuel tank level gauge on the information cluster when you sit in the driving seat. Considering the trip distance, fill up appropriate amount of fuel, preferably full tank to avoid any case of running short of fuel without a nearby fuel station. There is a myth that tank full of fuel can ignite in the summer heat but that is not true at all. So fill it up before the trip. Buy fuel system cleaning products here. Time is money. Save your time and yourself from hectic exercise in scorching heat by following simple guidelines. 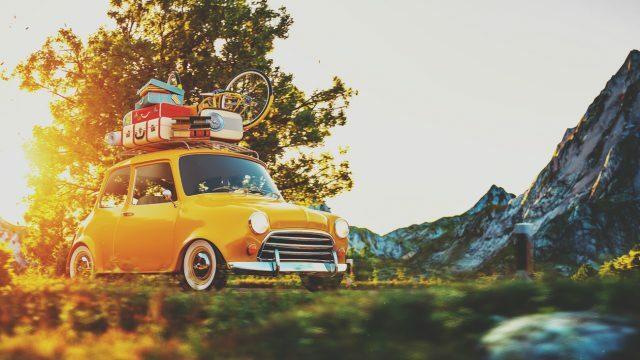 Share your summer driving tips and tricks in the comments section below.